James Coleman currently acts as Lead Research and Development Engineer at A. Zahner Company, a company that specializes in computational fabrication and mass customization at an architectural scale. He is involved in the production of 100,000s of unique parts for large-scale projects as a digital design and manufacturing specialist. He has worked internationally as a design engineer on architectural projects of a variety of scales and as a Product Development Engineer at the Ford Motor Company in Dearborn, Michigan. 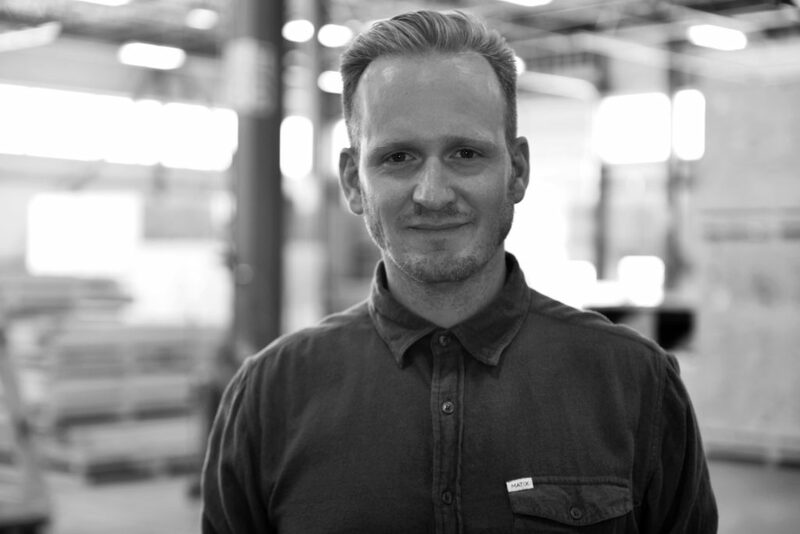 He currently balances working on large scale high profile architectural projects with being one half of the machine design studio James and the Giant Peek. With a diverse suite of manufacturing equipment, industrial robots, and custom-made CNC machinery James makes things, break things and invents things with varying levels of success and sophistication.